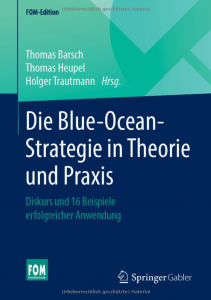 In our Blue Ocean Strategy consultancy practice, spanning over ten years, we have already proved our ability to provide effective support to numerous organisations of the most diverse business sectors and sizes, in attaining new growth through innovative solutions: from the prize-winning technology start-up, via the medium-sized IT service provider, through to the international group of food-producing companies. 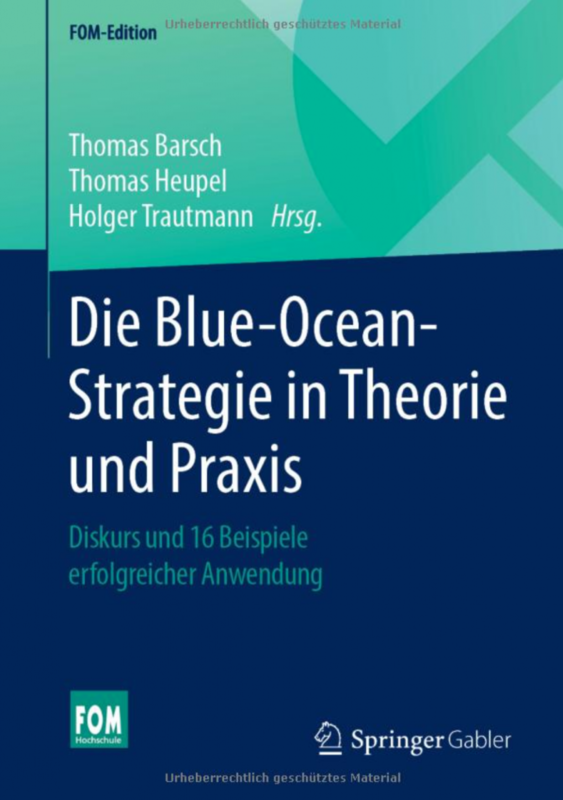 In the reference book 'Blue Ocean Strategy in Practice', to be published at the end of 2016 by the renowned publishing house Springer Gabler-Verlag, you will get 30 case-studies and specific recommendations on implementation, drawn both from our own history as consultants and from that of our network partners. We are more than happy to present further references and case-studies to you in a face-to-face discussion.